It seems that Hollywood is having trouble getting The Crow remake off the ground. Aquaman star Jason Momoa was set to star as the title character with Corin Hardy behind the camera but both have left due to creative differences. Sony was originally set to distribute the film for an October 11, 2019 release date. Along with the departure news, Deadline is reporting Sony was having second thoughts regarding the project as well. They were having creative and financial differences with Samuel Hadida, who holds the rights and was planning on financing the film. Corin Hardy is in the middle of post-production on The Nun so I’m sure this is a huge weight off of his shoulders as well as a soft blow. Momoa has been seeking out the role and then championing for this movie for quite sometime and it’s sad to see this happen. Momoa has wrapped principal photography on the solo Aquaman flick and is preparing for the inevitable reshoots that comes with any movie that large. Momoa addressed his fans via Instagram with a heartfelt and optimistic post. The Crow has been in development hell for quite sometime with this new iteration seeming to get the closest to reaching that goal. It’s a shame to see people so enthusiastic about a project have to leave due to creative difficulties. Here’s to hoping Momoa gets to play the role someday! What do you think of this departure? Are you bummed? Let us know @superbromovies on Twitter! 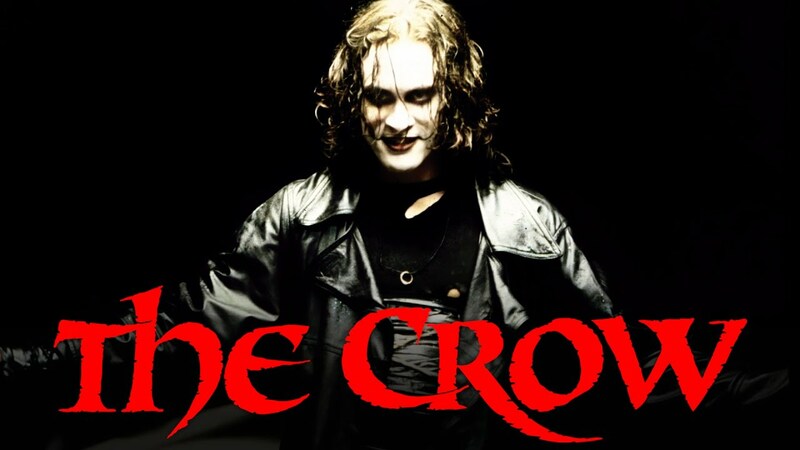 The Crow currently has no release date.